The whole of winter we rarely ever see our neighbors except little neighbor girl of course. Come summer everyone creeps out of the woodwork.There is weight that has been lost, pounds that have been put on, hair that has changed color and in some cases babies that have sprouted.I wouldn't even have recognized the same people in a different surrounding. Last week on a balmy summer evening, we had a neighborly potluck dinner to get acquainted with the winter changes, to exchange smiles and discuss updates before we all go into hibernation again. 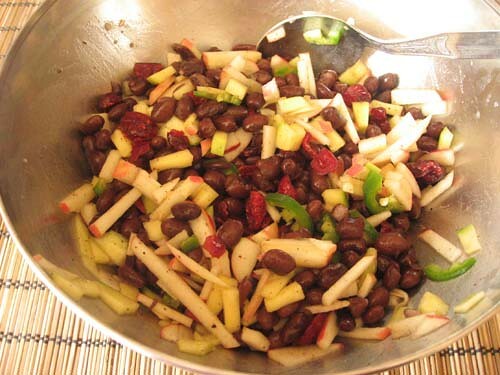 One of the neighbors had got a Black Bean Salad which was very refreshing and perfect for the weather. 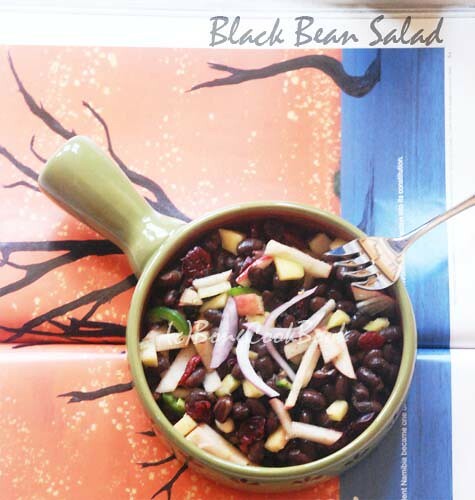 It was a new thing for me too given that I had never made or tried a black bean salad before. I made it on Sunday for a Monday Light Lunch. Usually my weekday lunches are pretty light. I also like them better if they can be made quick. This served both purpose. This is all you need. Feel free to substitute and add anything that goes. Drain and rinse a can of black beans thoroughly. You can also use dried beans which you then have to soak and boil. Note: Add or substitute with anything else you like. Also if I am saving this for next day I will not add onion until tomorrow. 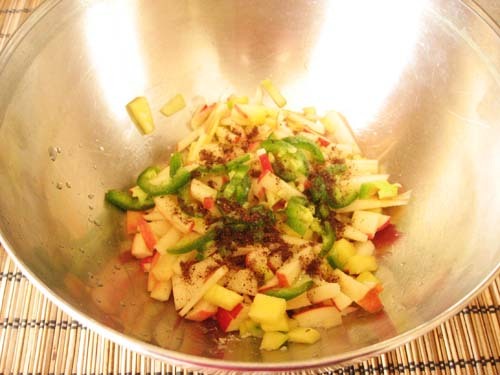 Put all the above in a big bowl, add salt, add chaat masala, squeeze some lime juice and mix. 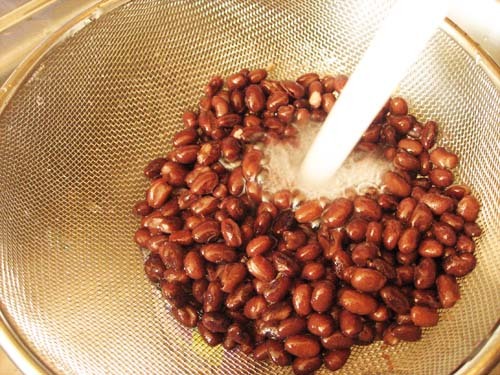 Dump the rinsed beans in the same bowl and mix again. Adjust for salt and spice. Add a handful of cranberries. There done, refrigerate and have this for lunch tomorrow. You can add avocados, julienned carrots to this one and use it as a filling for a wrap the next day. This post also joins Light Lunch series at Red Chilies. Now for some of you who had inquired about feta etc. in India here is a list of stores where you can get cheese et al in Indian Metros. These were inputs from my FaceBook readers, thanks to them. To update this list please leave a comment. Parmesan, bottled herbs like oregano, thyme, et al are actually quite common. Even small Mom and Pop supermarkets these days stock bottled Parmesan shavings. Most Hypercity outlets and slightly "upmarket" grocers keep them these days. You can try flanders dairy products available at their Lodhi Road outlet. Check out www.flandersdairy.com for contact details. They really have a great selection. Awesome salad!!! And i love the fact that most ingredients are simple & easy to get!! Love bean salads.. great addition of mangos.. Nutritious and excellent salad..love that addition of mangoes..
Looks light and lovely, nutritious too. cannot wait to try it out! Really thank u a ton. U posted so many details for my enquiry! I shall surely check up with baborally, la protina and spencers - both gariahat and southcity at kolkata. As soon as i get the feedback i will post here and ur facebook page too for other readers. Appearently I have seen goat cheese, cream cheese at many places. parmessan offcourse is available locally at new market. But feta is one i have not seen appearently, sure i will check. last time i got it from abroad. for ur readers at kolkata i am sharing here ph no of baborally sirdar at new market : 9831111793.
is black bean same as rajma? Light, refreshing and delicious looking salad..love those mango pieces in it. I've yet to find a decent Indian feta where I live, I'm sorry to say. If there are foreign ones, they come in big, big packs and I don't want those. Thanks Saandeepa. 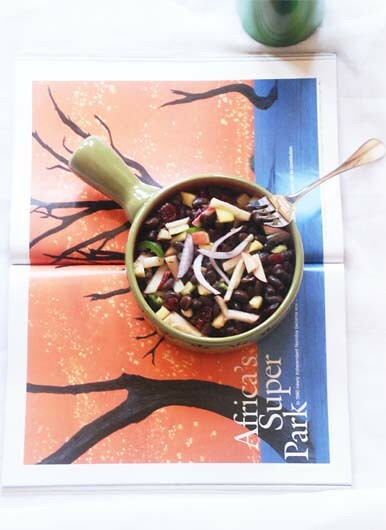 Love the idea of adding raw mango,cranberry to the black bean mixture. 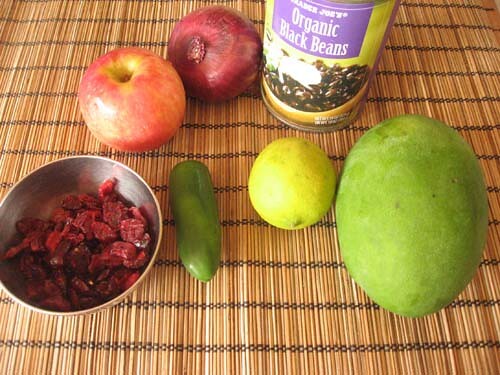 I am so used to adding the raw mango to Indian dishes, I would have never iamgined adding it to black bean. Great idea....high on protein, low on fat.... can taste crunchier if you carry some chopped onions and cucumber(deseeded and chopped), and my favourite, chopped green chillies,separate and mix it just before serving, with a twist of fresh squeeze of lemon.....Have to soak some rajmas overnight today for this salad to go in Saturday dinner.....Thanks a ton for the idea. I found out green mango is one of the best ingredient in salad...the best! 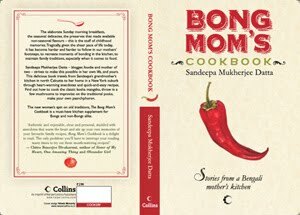 Rajma diye kemon holo bolo ? Lobia use korle better hobe na ? Feta cheese is much easier to get in India now because it is being made locally, so dont have to wait only for foreigh stockists. In Delhi, Passion Cheese outlets have wonderful locally made feta cheese - Select City Walk Mall has an outlet and then Food Bazaar - the Future Group supermarket carries feta as well. Gourmet stores like Godrej's Nature Bazaar and Modern Bazaar as well as Le March all stock various imported brands as well. Smaller stores in Defence Colony, Lodhi Colony, GK (Morning Stores) also stock it. Hope this helps Delhiites. Looks fantastic! I am a huge bean fan, and these days are perfect for salad. Chaat masala => all the better! thank you so much for all the information,really liked dem.